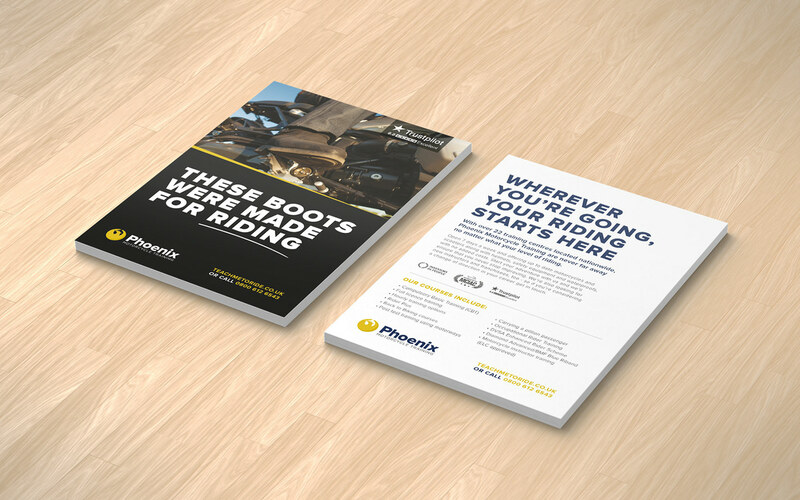 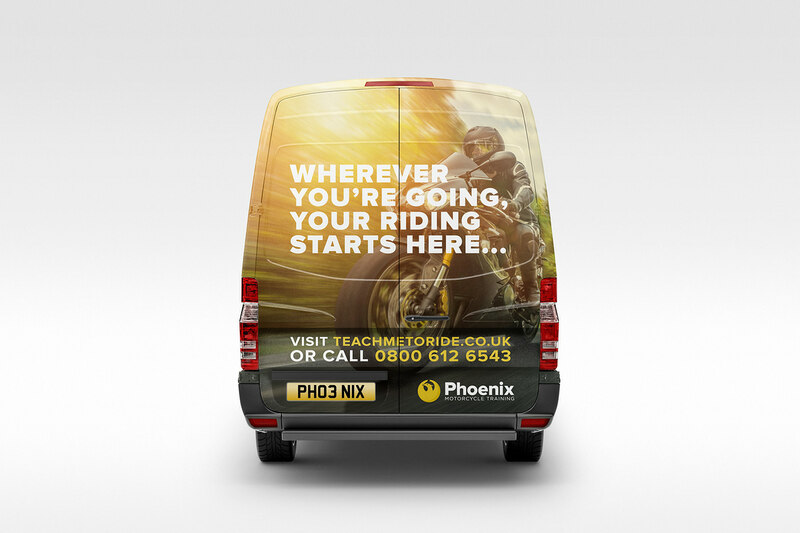 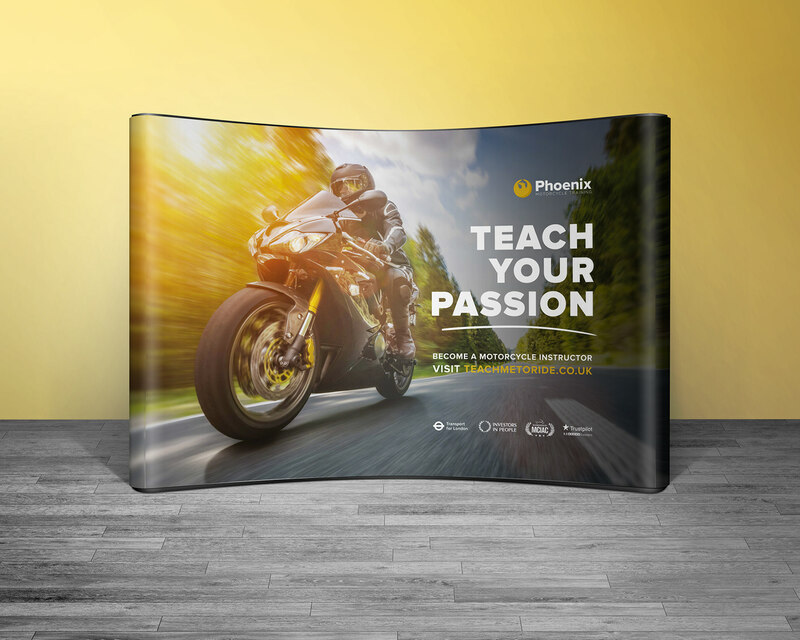 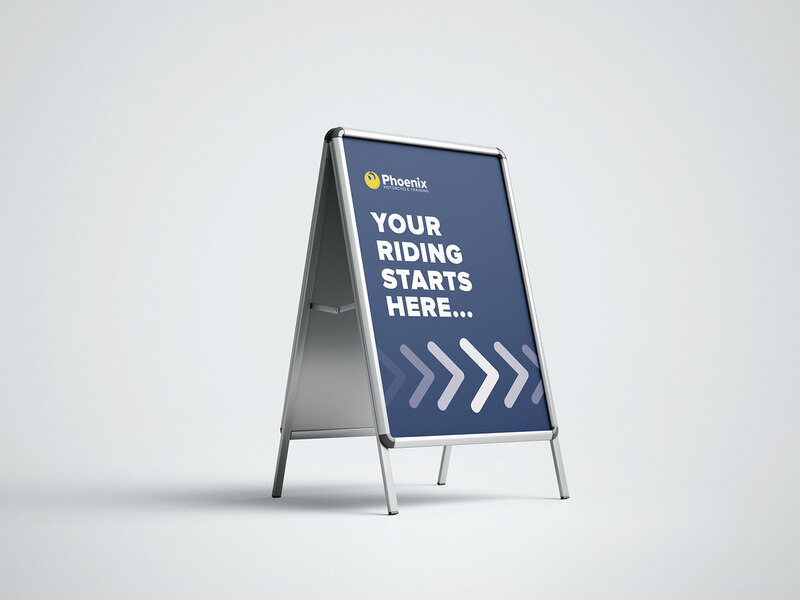 I was approached to refresh the existing brand for Phoenix Motorcycle Training, a very well-established UK motorcycle training provider to bring it up to date ahead of a large marketing push to further expand both the business locations and the customer base. 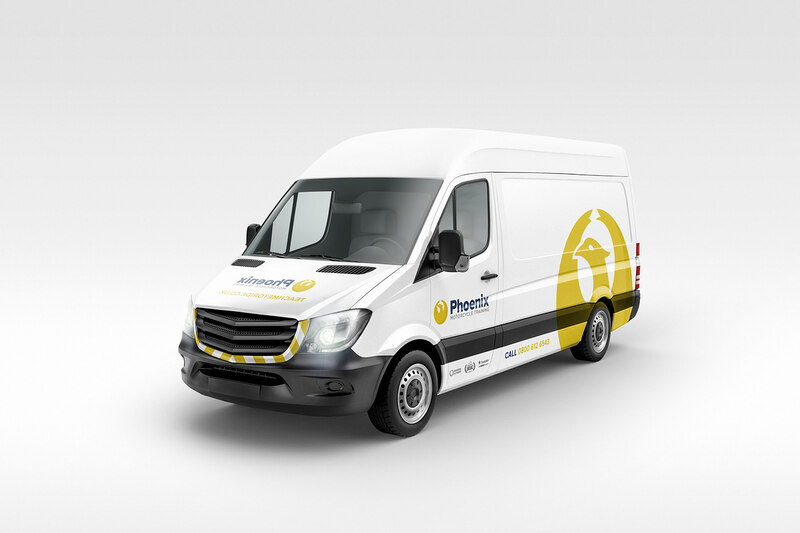 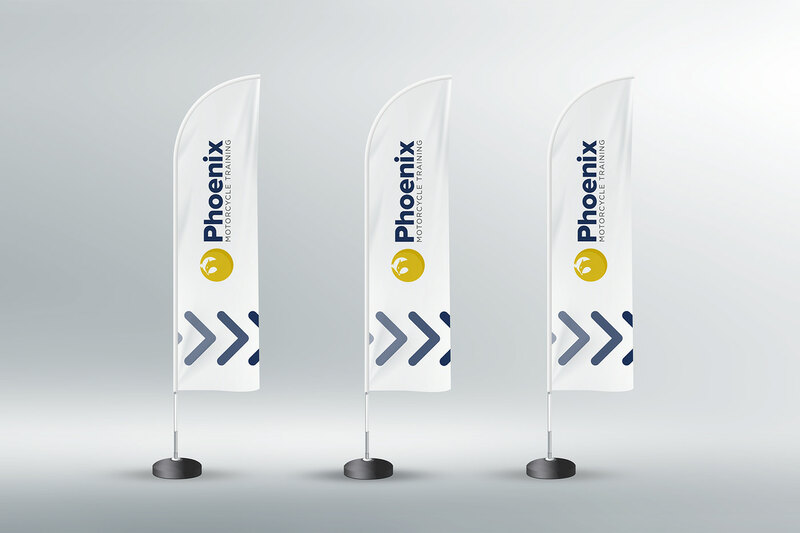 While an element of familiarity had to remain in the form of the way the text and phoenix device were laid out, the end result is worlds-apart from the previous incarnation of their logo. 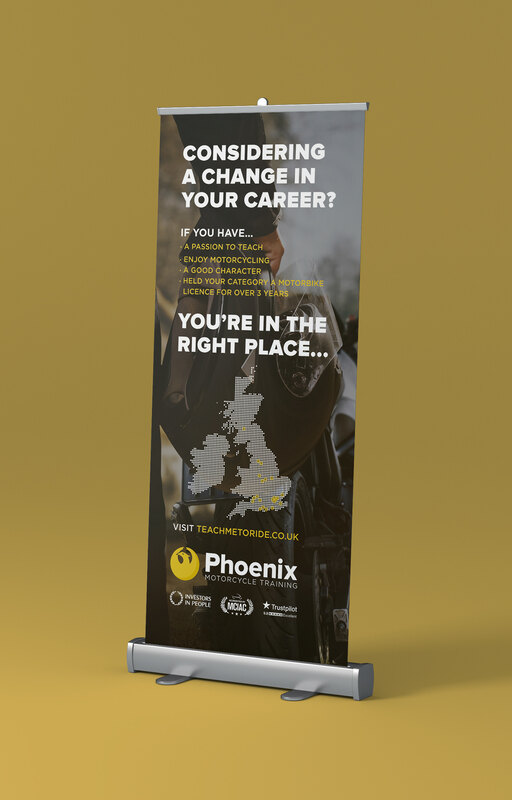 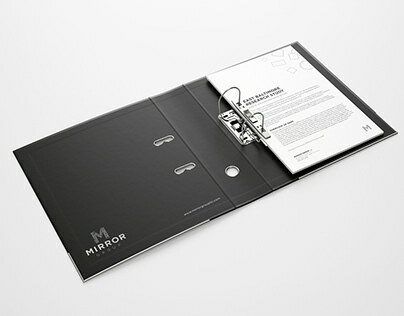 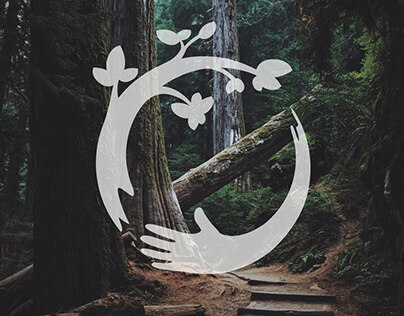 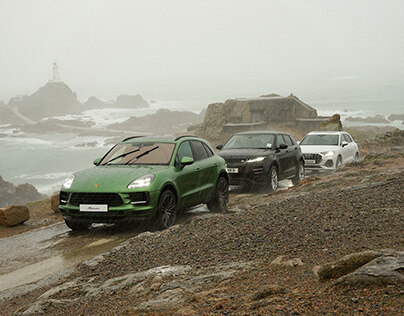 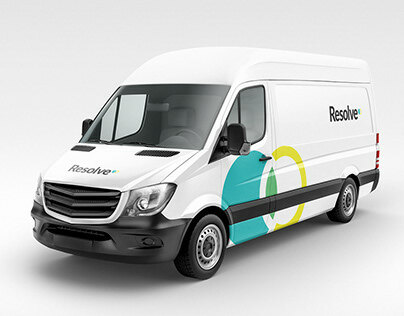 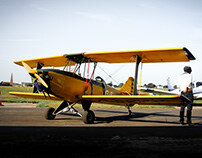 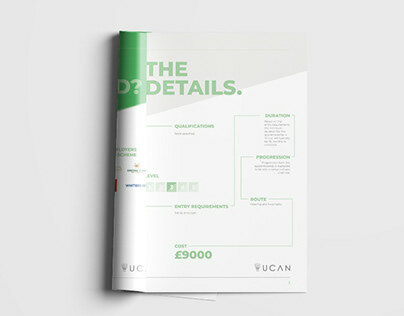 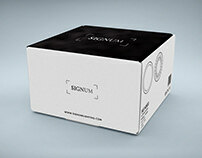 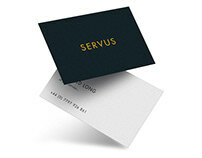 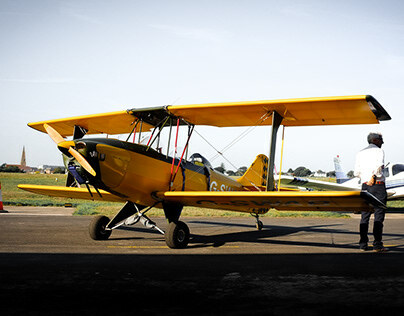 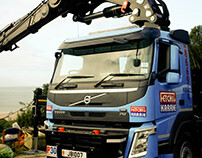 A similar colour palette was retained, but the circular phoenix device was simplified and made to look a bit meaner, with Gotham used to improve the text element of the brand and a set of brand images were sourced to be used as part of the new campaign, all in time for unveiling at their first trade show of 2019 London in February, where all of the booth graphics, banners, flags and printed literature came together to help show off the new brand.